New York, Apple Company apologized for making their iPhone slow deliberately. The company has confessed their mistake, which they made deliberately. They said that their smart phones become slow in their performance with the time being. 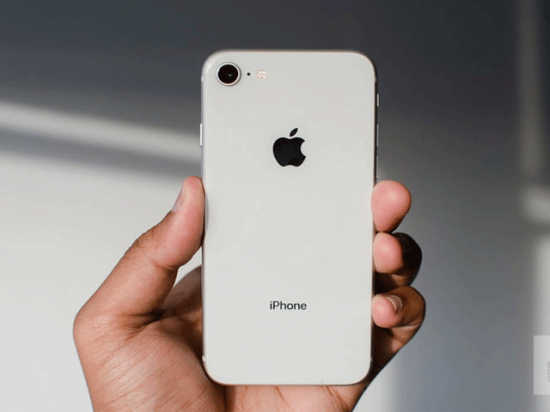 The iPhone users from all over the world have criticized over their confession and there is significant decrease in the demand and selling of the new smart phones of Apple Company. According to international media, after decrease in the sale of the iPhone in the market, the Apple Company apologized for their mistake and said that they will change the batteries of their new phones, which will be released in 2018 and the price of the iPhone will also be reduced. They will also update the software, iOS operating system, which is used in the iPhone and the users will find that the battery of their smart phone has become well and tremendous. The US tech company has also made the announcement that the users will get replaced the batteries of their smart phones at the low price, which means they can buy the battery at 29 dollars, which is sold at 79 dollars in the market. The apology of the Apple Company was surfaced after their confession in which they confessed that the batteries of their smart phones, iPhone 6, 6S, 7 and SE became old and their speed was reduced and they shutdown after that. The users of Apple said after this confession that the company does this deliberately so that people leave the old phones and they buy the new smart phones. There are some of the users, who indicated that they will buy the smart phones of other companies rather than Apple Company. There were some of the users and retailers, who showed their intention they would file the legal suits against the company. For this reason, there is the falling trend to buy the new and latest models of iPhone in the market. The company also made the confession that they have done all this without bringing into the notice of the public. However, the company said that it does not mean that they compel the users to buy the new smart phone. iPhone said more that they made the reduction in the capability of the smart phone in order to take the safety measures. If the iPhone is not made slow with the time, then they will face the breakage of the smart phone unexpectedly very soon or they can get the complaints of shutting down the smart phone again and again.